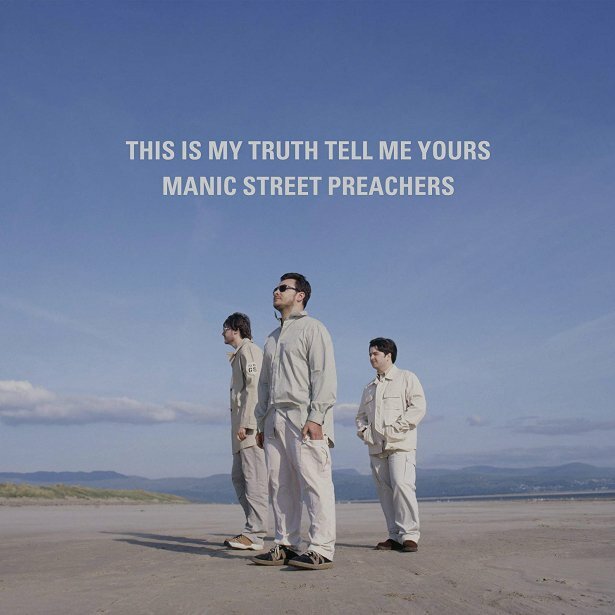 Mostly forgotten though it is now, the most controversy that surrounded the original release of the Manic Street Preachers fifth album was whether it told a story of a band selling out. For some of the most devoted even the cover was symbolic of the trio’s moral collapse into some kind of pyjama-clad obsolescence, whereas all it seemed Nicky Wire wanted to concede at the time was an OCD-level habit for vacuuming. The suggestions were ridiculous of course and time has been both a healer and a cautionary tale; twenty years ago what seemed like a premillennial schism was little more than a whimper relative to what would come next. This Is My Truth…may largely replace the sneering polemical of Generation Terrorists with a milder sense of grace and austerity, but it’s politics are personal, with James Dean Bradfield’s voice measurably poised. Now re-issued with an entire album’s worth of demos and live out takes, plus a further selection of remixes and b-sides, the expanded version gives a pillow to those who wanted to keep the cult band perspective close to their hearts, whilst for others this is an essential upgrading of what at the time was a torch bearing album for the sane and conscious. Love this album. “If you tolerate this” almost always brings a tear to my eye. Great to hear the whole thing in depth again. Yeah. I got a copy of this album on vinyl a couple of years ago. I revisit often.